4 Peaks Press was founded in 2007 to produce art books of exceptional quality for book and art lovers alike. Our dedication is to work directly with the individual artists to create books that faithfully reflect their work in all aspects of production. 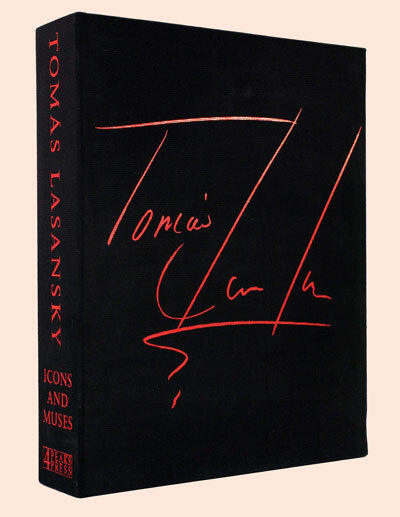 We are delighted to present our most recent book, Icons and Muses, showcasing the art of Tomás Lasansky. Icons and Muses chronicles nearly four decades of prints, drawings, and paintings by the Iowa artist. 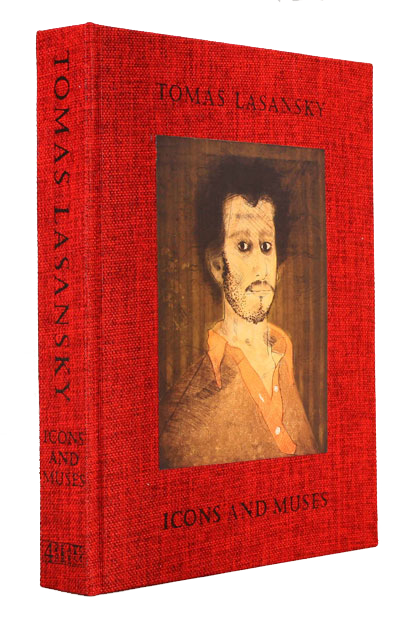 A collector of fine art books himself, Lasansky draws inspiration from his extensive library, and the result is a collector’s edition that is a work of art itself. 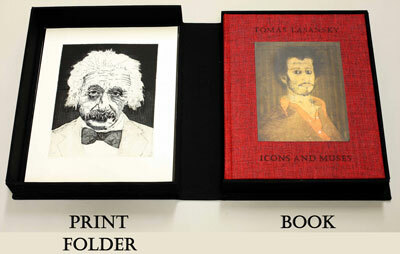 Encased within a high-end, natural fiber, black cloth clamshell box, the Collector’s Edition, of 300 books, is hand-signed and numbered by the artist, and includes four original intaglio prints created for this volume. Lasansky selected the GardaPat Klassika, 200 gsm paper for its extraordinary weight, matte coated finish, and its ability to authentically reproduce his color. In addition to the 285 beautifully realized color plates, the book also includes first-hand accounts of the artist’s life and his creative evolution; an academic essay placing his work into a historical context; a selected chronology/collections/ exhibition history, and a catalogue raisonné of published prints. Printing: Printed in 4/color, process by Toppan Leefung Printing Ltd.
Endpapers are printed 1/1 on paper matching the text. enclosed in a custom folio, and placed inside the clamshell box. 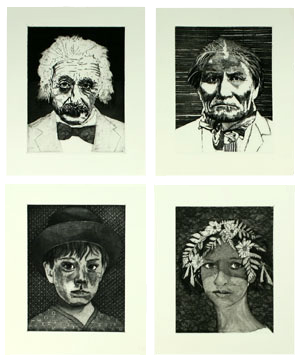 This edition does not include the four original intaglio prints.